FRESH CELLO BOX!!! 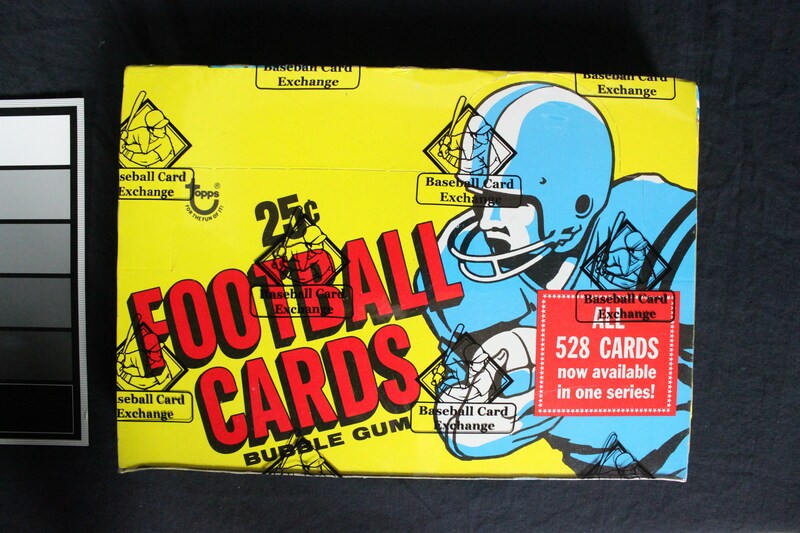 Issued in 1977, this Topps Football Cello box contains 24 MINT 25-cent Cello packs in a clean counter Original Topps box. 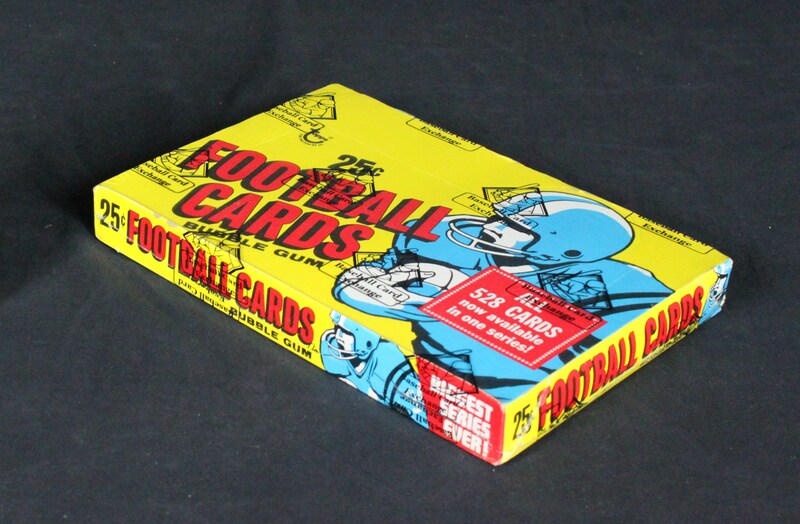 Possible cards in MINT condition are as follows: Lee Roy Selmon Rookie, Steve Largent Rookie, Bob Griese, Roger Staubach, Franco Harris, John Riggins, Terry Bradshaw, O.J. Simpson, Jack Lambert, Walter Payton, plus others. Wax and Cellos from the 70's are BLAZING HOT!!! 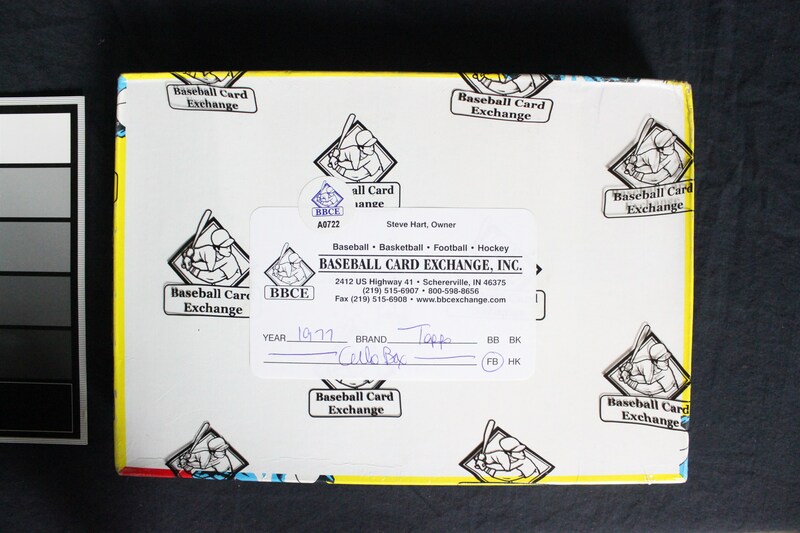 This Cello Box has been sealed and authenticated by Baseball Card Exchange.